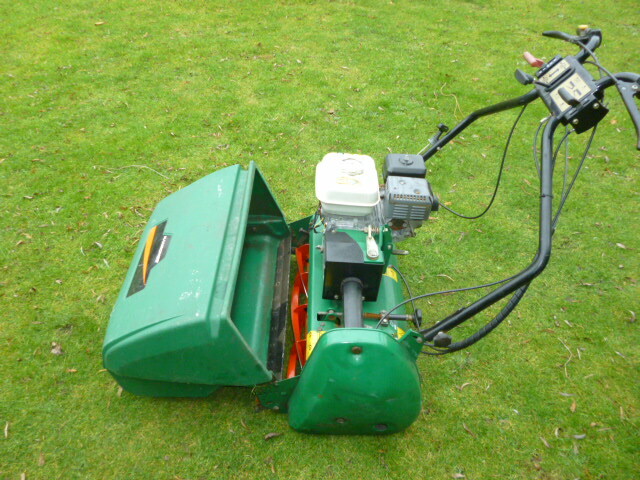 Brief Description: The Ransomes Marquis is a traditional but robust walk-behind cylinder mower with a 61cm cutting width. 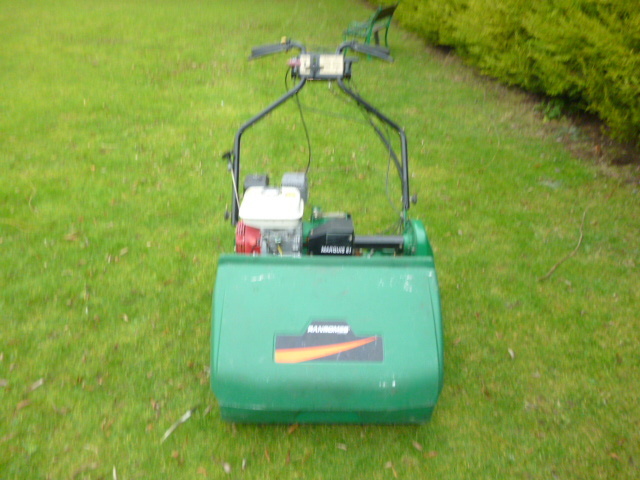 Aimed predominantly at sports turf, ornamental gardens and large formal lawn applications. A centrifugal clutch with easy engagement makes the machine very easy to use. 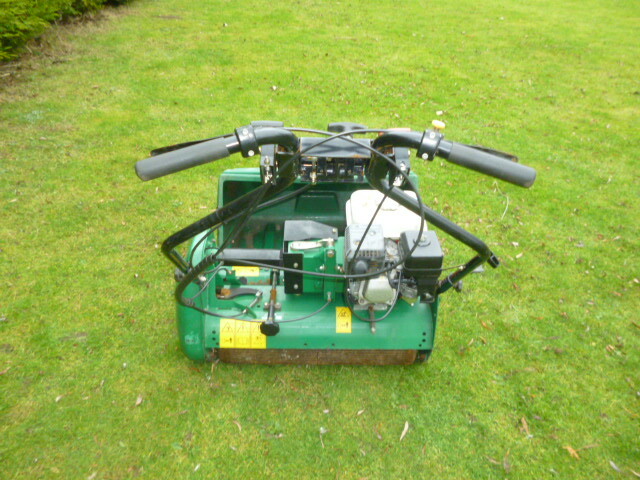 Honda 4hp engine. 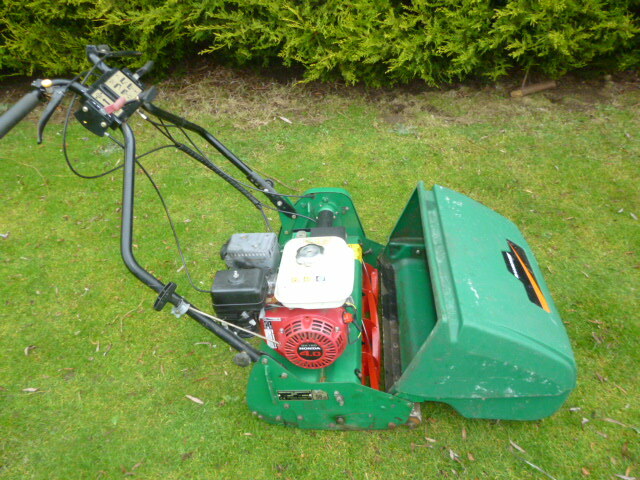 Height of cut 6-27mm (0.25"-1.06") Durable steel rollers as standard Robust, moulded grass catcher Five and six blade cutting cylinders available dependent on application A primary centrifugal clutch is complimented by a secondary plate clutch which enables the roller drive to be disengaged for easy manoeuvrability.